If you change your mind, you'll be guilty of the verb form. Clicked the wrong comment post. The above is related to flip-flopping. CAN'T WAIT to go fishing!! Can we??? Super excited to see you! bring your rods if you got em! 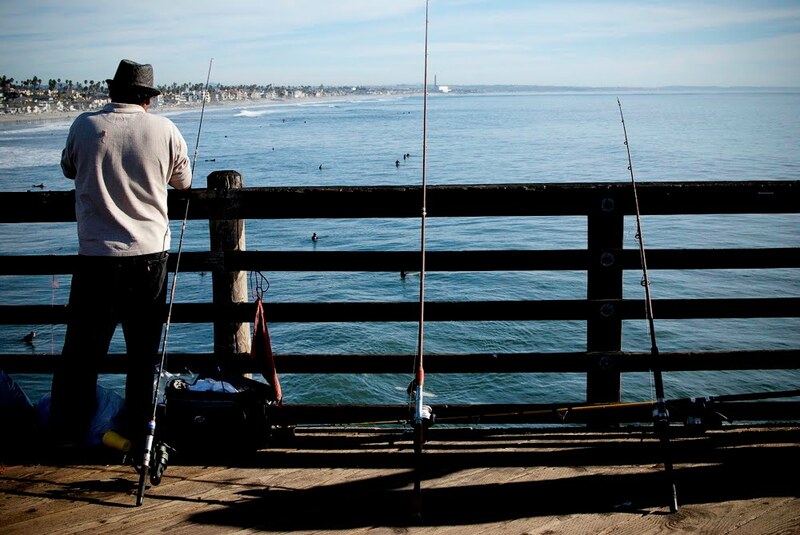 We walked on the pier last night and thought it might be time to take up ocean fishing.